Camille Baldock is a Heroku team member contributing to the Heroku blog. Read all posts by Camille Baldock here. 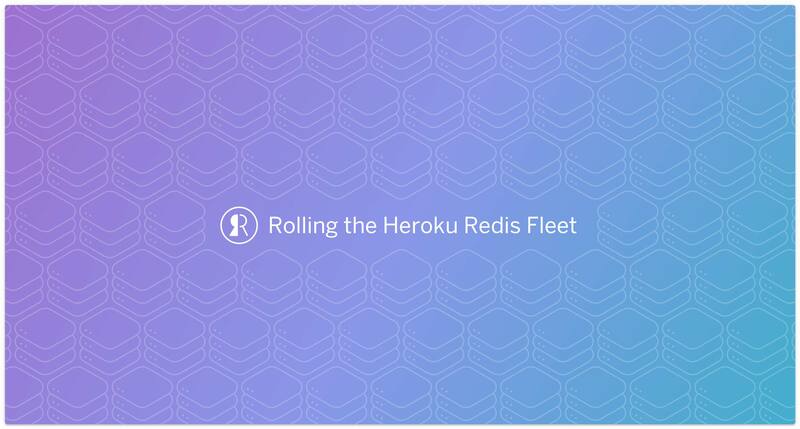 Over the past few weeks, Heroku proactively updated our entire Redis fleet with a version of Redis not vulnerable to CVE-2018-11218. This was an embargoed vulnerability, so we did this work without notifying our customers about the underlying cause. As always, our goal was to update all Heroku Redis instances well before the embargo expired. Today, we’re excited to announce a major update to Heroku Postgres with a new lineup of production plans. These plans are the first component of Heroku Postgres PGX, the next generation of our managed Postgres solution. Earlier this month, PostgreSQL 10.0 was released. Today, we are excited to announce PostgreSQL 10 is available in beta on Heroku, bringing a number of notable feature and performance improvements to our managed PostgreSQL database service. The beta provides customers who want to try out the new release an easy way to do so, while customers who are happy with the current version can continue to stay on version 9.6 until we make version 10 generally available. Also, new databases will continue to default to version 9.6 until we release version 10 to GA. Subscribe to the full-text RSS feed for Camille Baldock.